3370 Dewdney Trunk Road, Port Moody, BC – PC Urban Properties Corp.
3370 Dewdney Trunk Road is located on the border between Port Moody and Coquitlam near the new Evergreen Line and Inlet Centre rapid transit station. 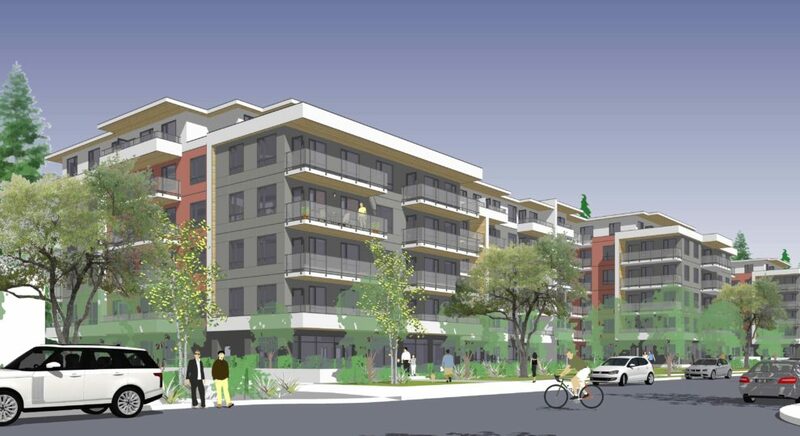 The property’s location in the growing community of Port Moody makes it an attractive site for development. 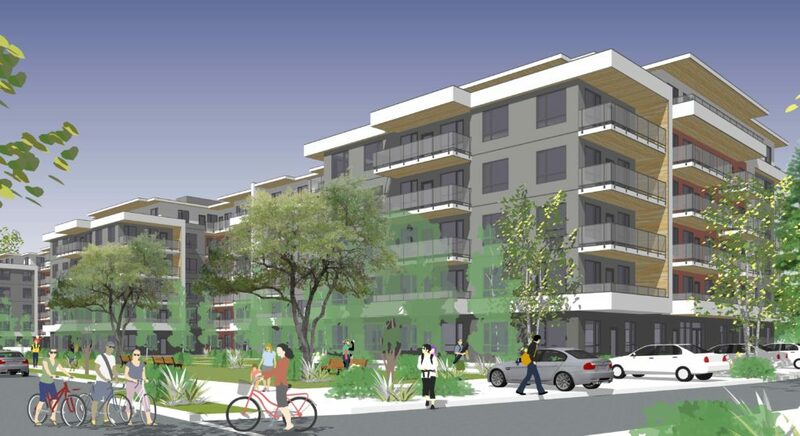 PC Urban is proposing a medium density multi-family rental apartment building inclusive of one, two and three bedroom homes. The property is currently a manufactured home park where several trailers have been abandoned. PC Urban has re-imagined homes for a greater number of families and residents near convenient transportation. Site Size – 74,100 sq. ft.